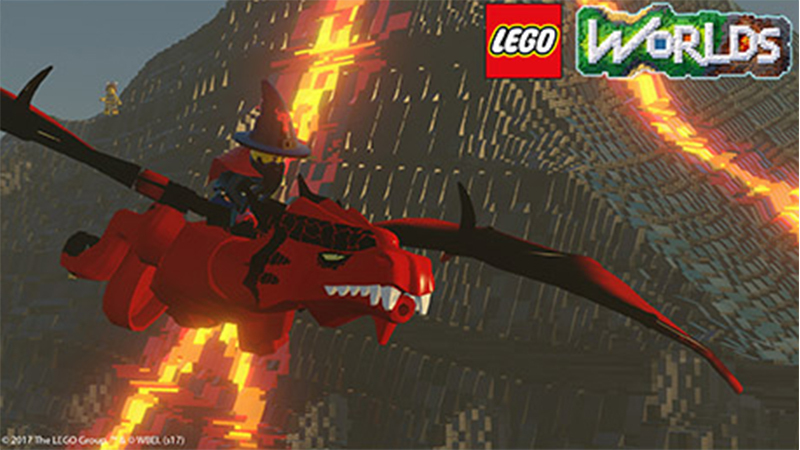 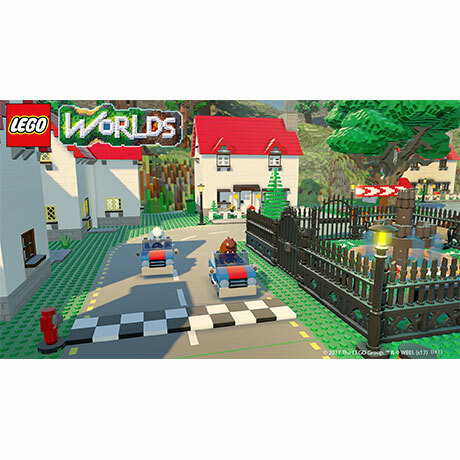 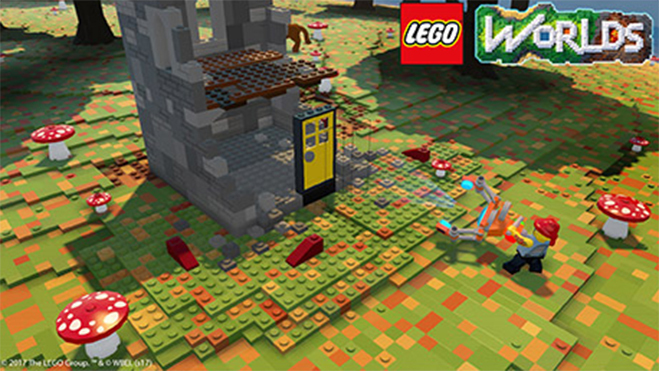 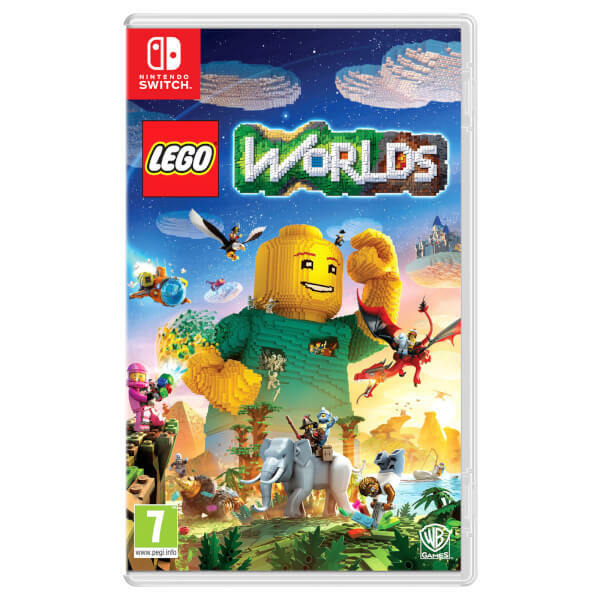 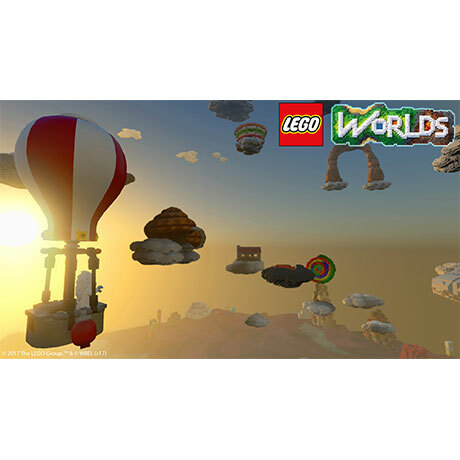 LEGO Worlds enables you to populate your Worlds with many weird and wonderful characters, creatures, models, and driveable vehicles, and then play out your own unique adventures. 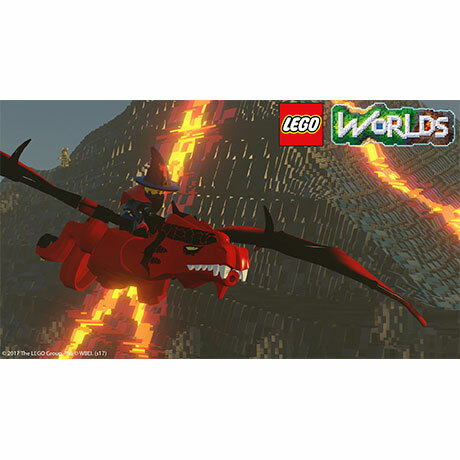 Make your worlds come to life with customisable characters, both friendly and fearsome Race, soar, zoom, and ride on a variety of vehicles and creatures from diggers and helicopters to horses and dragons. 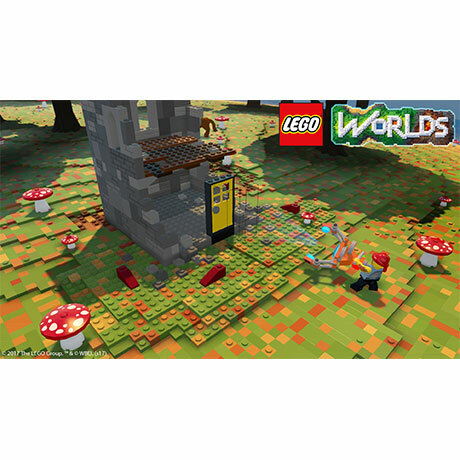 Create and Customise your own LEGO World Build any world you can imagine using the brick-by-brick editor tool and prefabricated LEGO structures Modify terrain quickly and easily with the multi-tool. 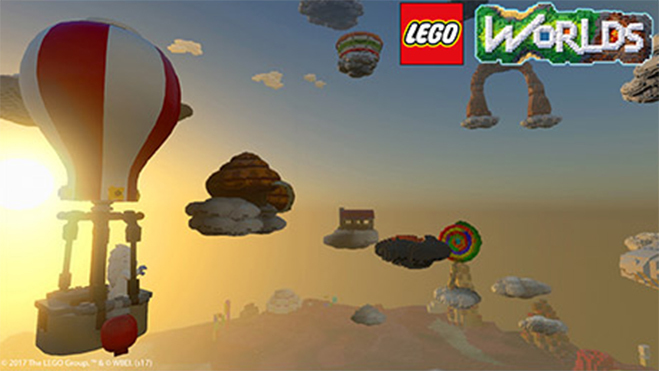 Customise your characters in a wide variety of outfits and options. 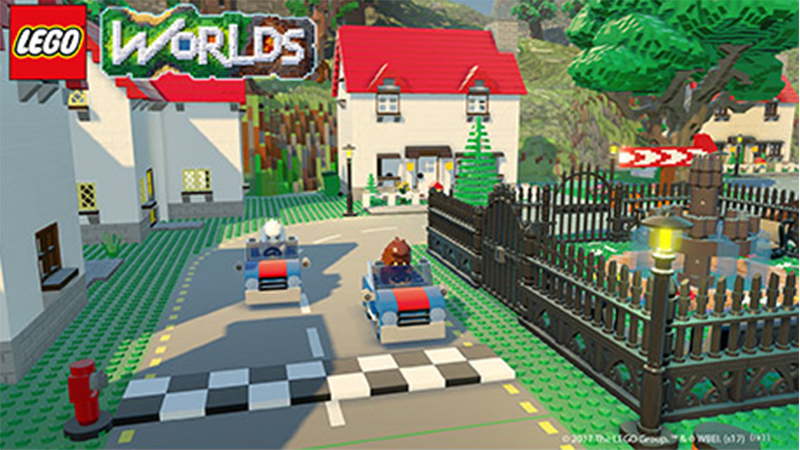 Play with a select number of real-life LEGO sets, taken from the Classic and current LEGO themes!